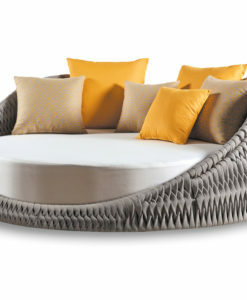 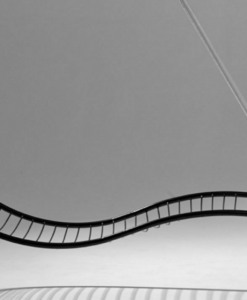 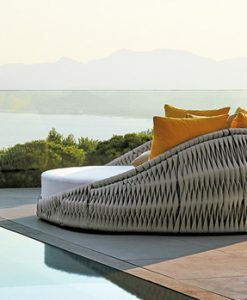 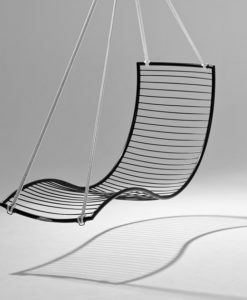 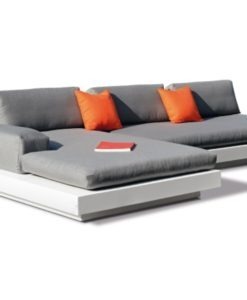 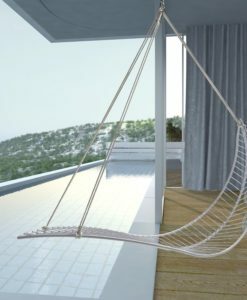 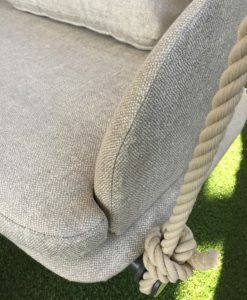 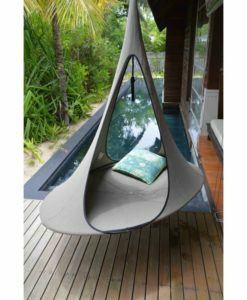 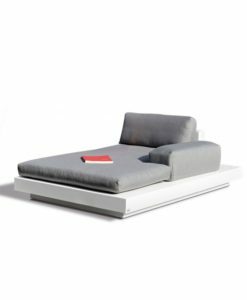 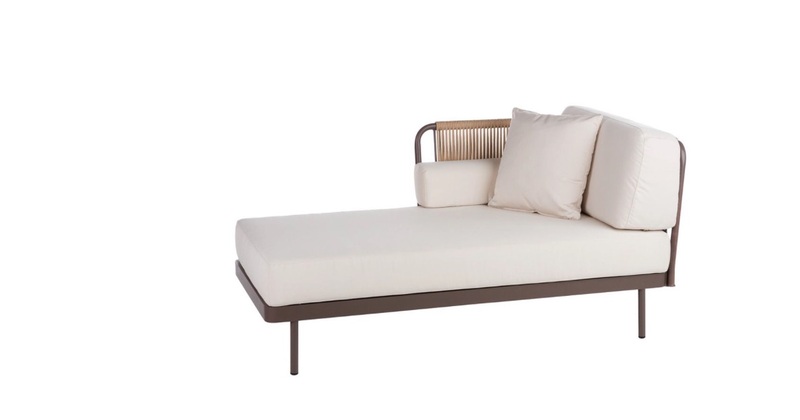 Beautiful waves of handmade woven grey or honey rope and lush cushions create this luxurious daybed. 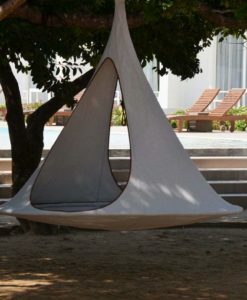 Perfect for relaxing in the sun or under the stars. 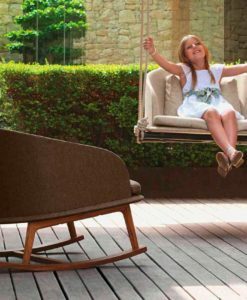 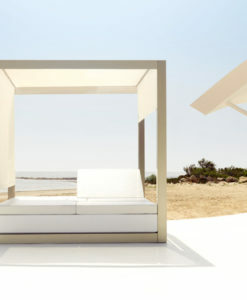 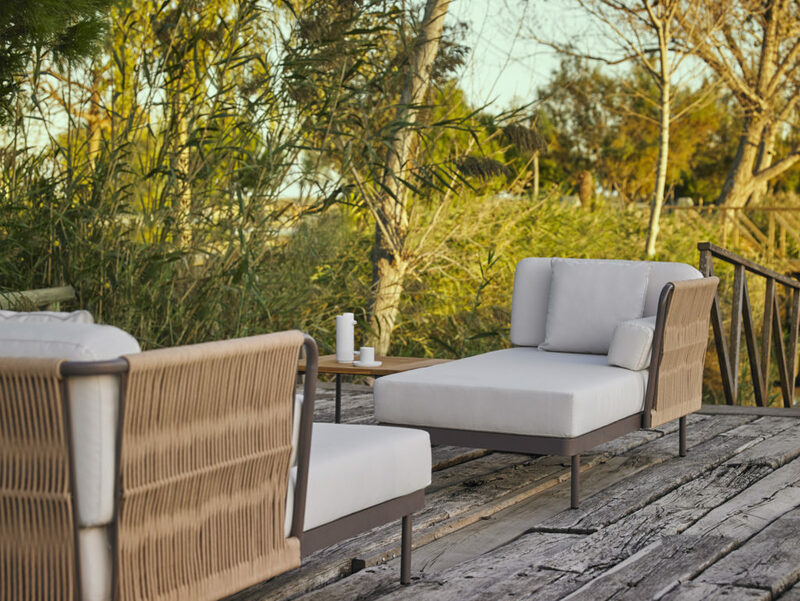 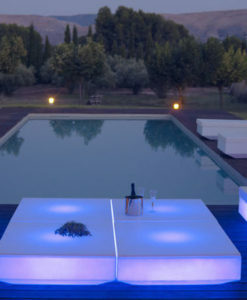 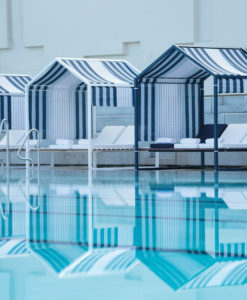 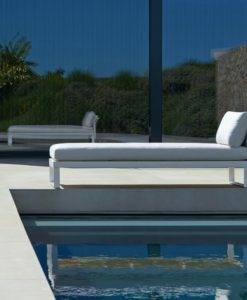 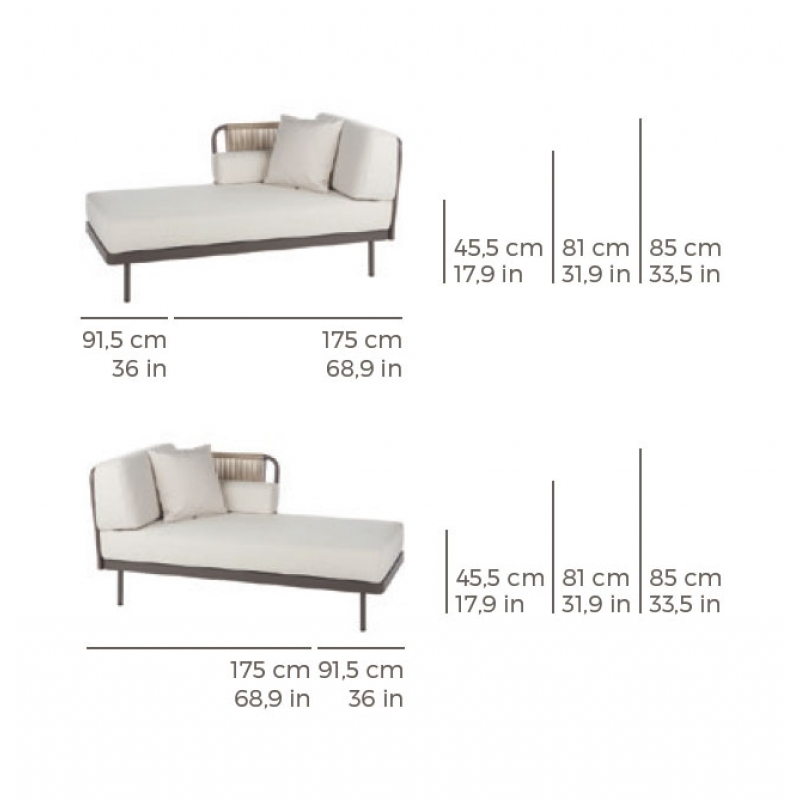 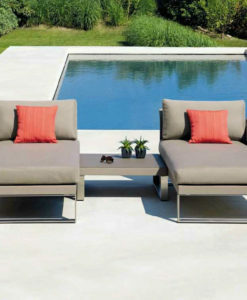 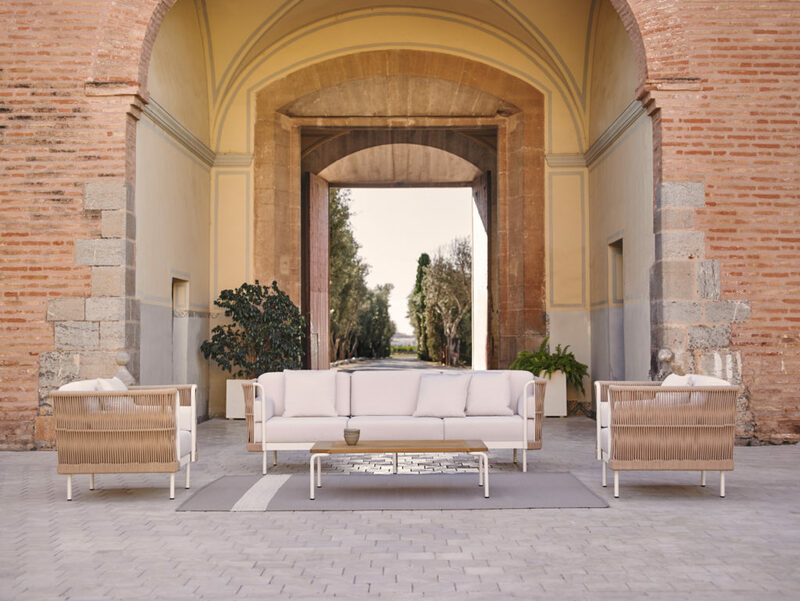 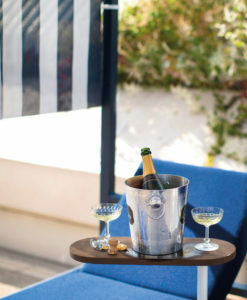 Luxury outdoor fabrics from Sunbrella-Euro, Maria Flora and waterproof foam cushions.